All proceeds from the purchase of this book are to make possible Salt + Light's coverage of the World Youth Day in Panama 2019. 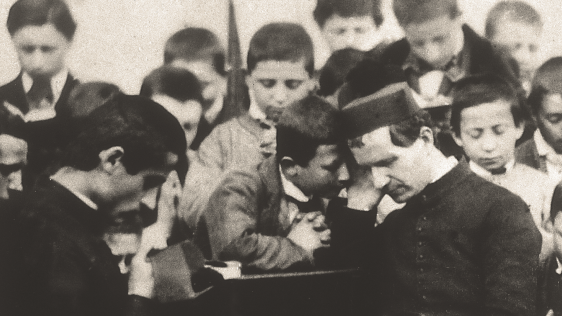 Throughout Pope John Paul II's papacy, youth has been a priority. When he was elected Pope in 1978, John Paul II said that young people are the future of the world and the hope for the Church. At the end of the Jubilee Year of the Redemption in 1984, the Pope invited young people to a special gathering in Rome on Palm Sunday, the Sunday before Easter. Three hundred thousand young people attended. It was at this celebration that the Pope entrusted the Holy Year Cross to the youth of the world. This cross is now known as the World Youth Day Cross. 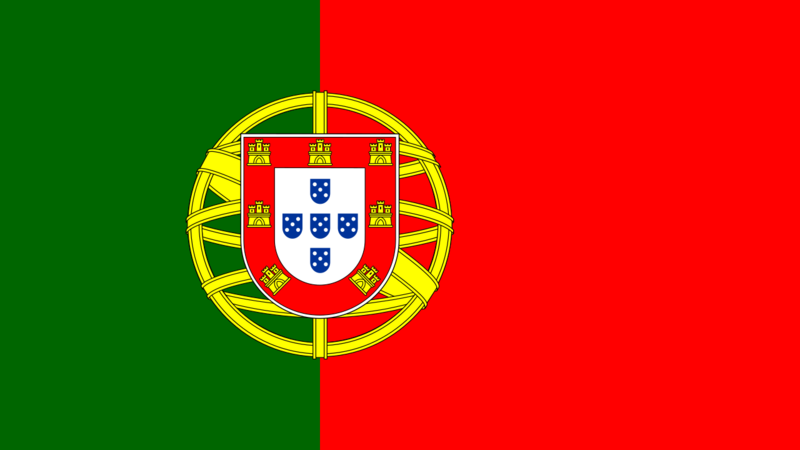 It has visited all the countries where WYDs have been held. 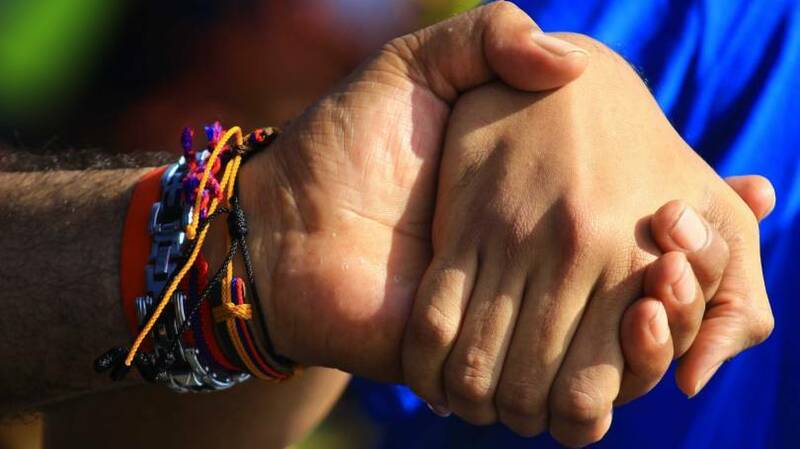 In 1985 - the United Nations International Year of Youth - Pope john Paul II extended a second invitation to young people. This time, 4500,000 attended on Palm Sunday in Rome. 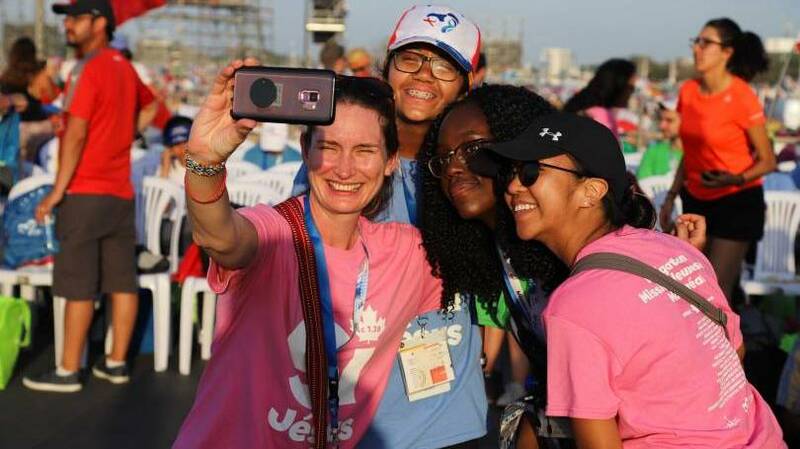 These events inspired the Pope to create WYD, which brings together young Catholics from around the world to celebrate their faith. 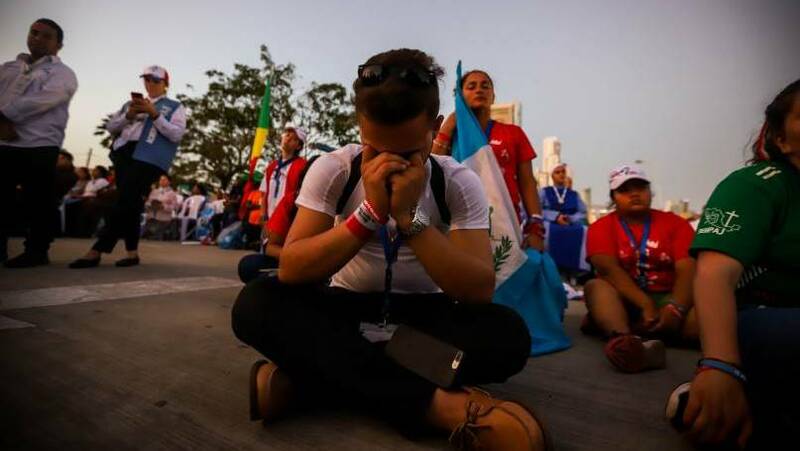 WYD is an encounter of the youth of the world with the Holy Father and the Christian community of the host country. With a renewed faith in Jesus Christ, young people go out into the world to be witnesses to the Gospel. The first WYD was held in Rome in 1985 on Palm Sunday. Since then, WYD celebrations have been held in Argentina, Spain, Poland, the United States, the Philippines, France and again in Italy. At the conclusion of WYD 2000 in Rome, Pope John Paul II announced that Canada would host in 2002 in Toronto from July 23 to 28th. 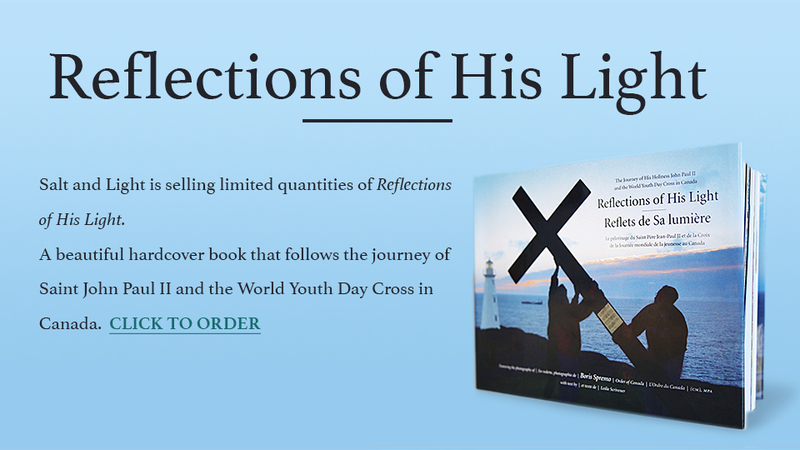 This book is about the Journey of His Holiness John Paul II and the World Youth Day Cross in Canada. Buy your copy today for $25.00 CA!